The S&P BSE SENSEX (S&P Bombay Stock Exchange Sensitive Index), also called the BSE 30 or simply the SENSEX, is a free-float market-weighted stock market index of 30 well-established and financially sound companies listed on Bombay Stock Exchange. Published since 1 January 1986, the S&P BSE SENSEX’s base value is taken as 100 on 1 April 1979 and its base year as 1978–79. As seen from above table Sensex has given returns of 360 times in spite of many good and bad news in last couple of decades. If you would have invested Rs.10, 000 in Sensex in 1980 it would have grown to Rs.36, 00,000 today. 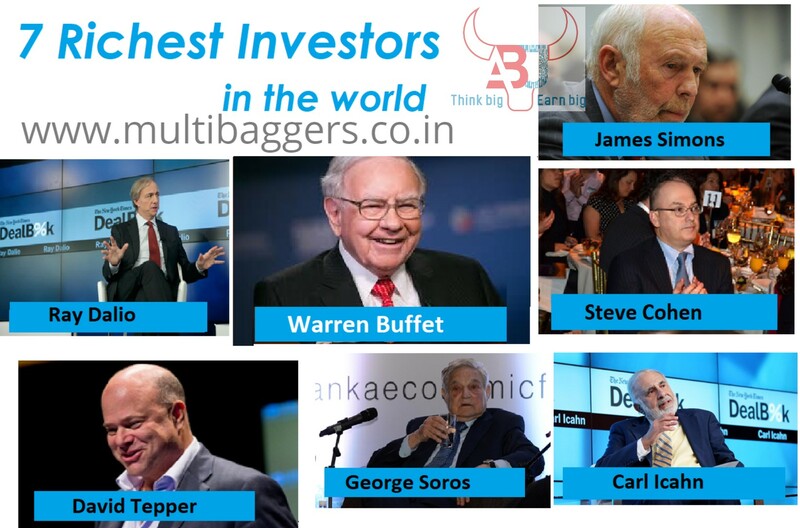 Investment in proper stocks with diversification in multibagger and Value stocks can convert your wealth into crores and even more. 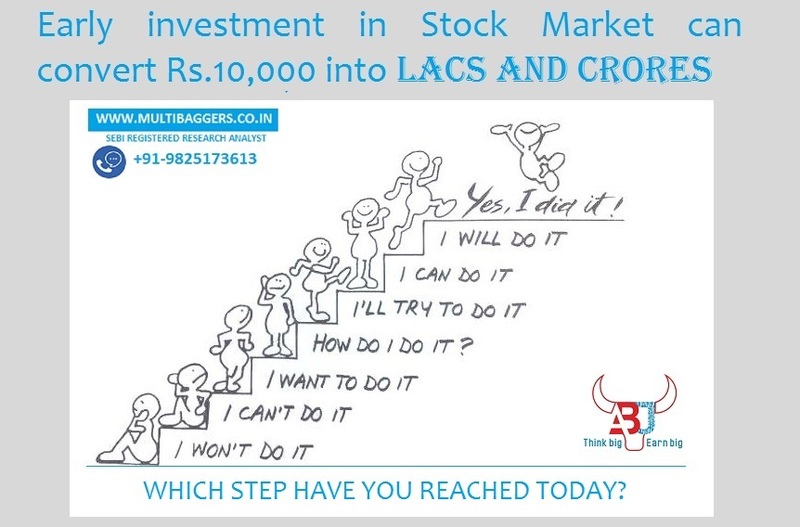 Know the proper stocks through share market advisor. Index returns are nothing in comparison to the stock specific returns, earn much more than index. 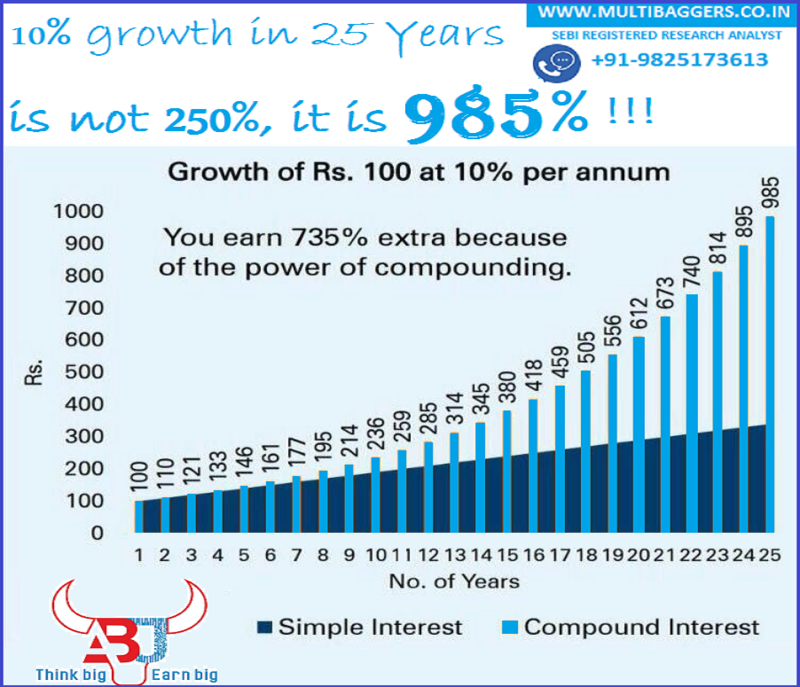 Know the best shares to buy for long term investment which can convert your small investment amount into crores of rupees. Faced many adversities in-between, Sensex has grown. Surely there has been Downside but sooner or later that downside has always been overcome and market crossed previous highs. 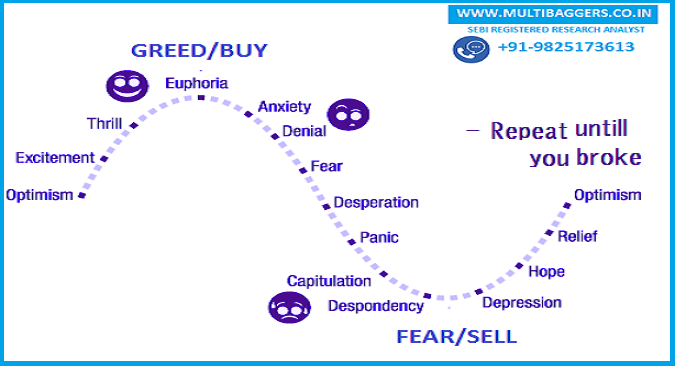 These ups and downs of market will go on, market will get overpriced and underpriced. 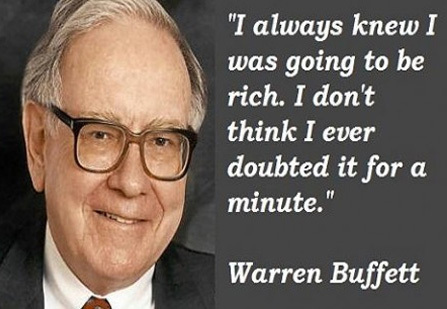 People who wait for the corrections are actually never able to enter market, believe me they don’t enter even on corrections, during correction they get panic stricken. The fact is, those who actually entered earned huge returns even though they entered on higher side. The only thing to be carefully watched is selection of proper stocks.